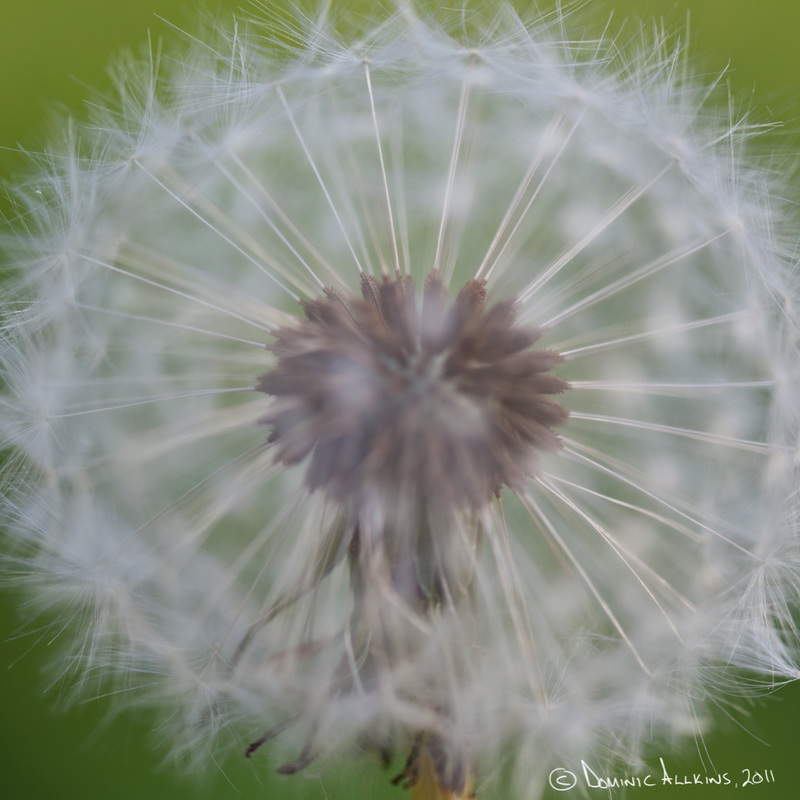 I was out the other week taking photos of Bluebells at Stoke Wood and as well as taking macros of the flowers I had some fun with the dandelions too. 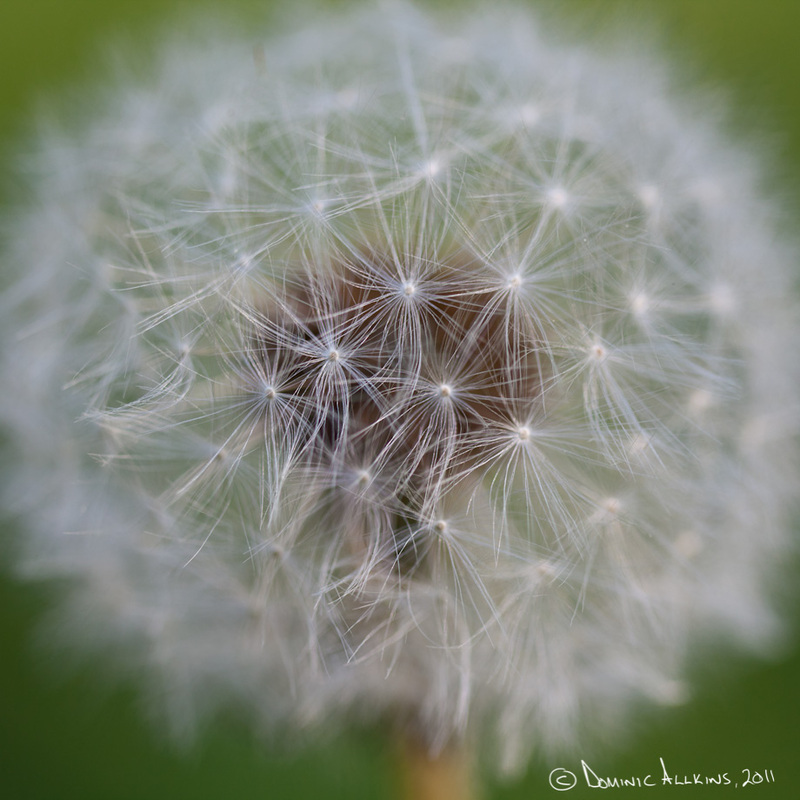 Using a very short depth of field enabled me to show the beauty of the dandelions both inside and outside. 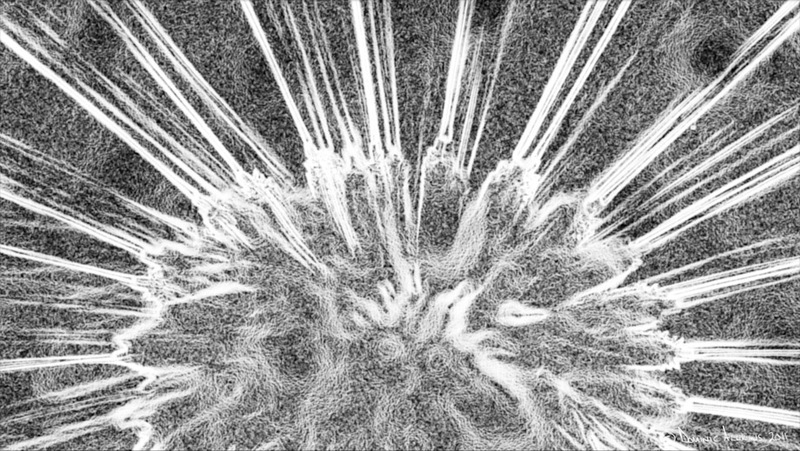 This entry was posted on Wednesday, May 11th, 2011 at 06:22 and is filed under Blog, Images. You can follow any responses to this entry through the RSS 2.0 feed. You can leave a response, or trackback from your own site.